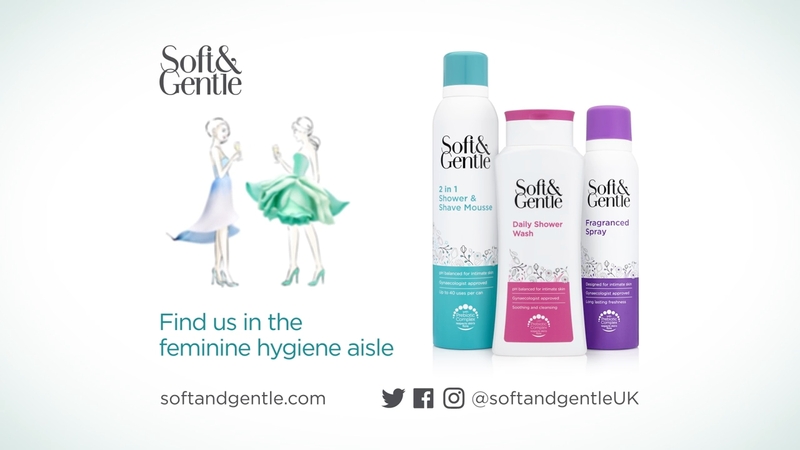 Produce a highly effective 20” TV spot to promote the Soft & Gentle’s feminine hygiene range across mainstream TV channels. The client approached us with a style of illustration that they thought was best suited for the commercial’s message: an inked hand drawing, with minimal use of water colour, combined with real life petals that were put on top of the illustration which was then photographed for the final illustration output. 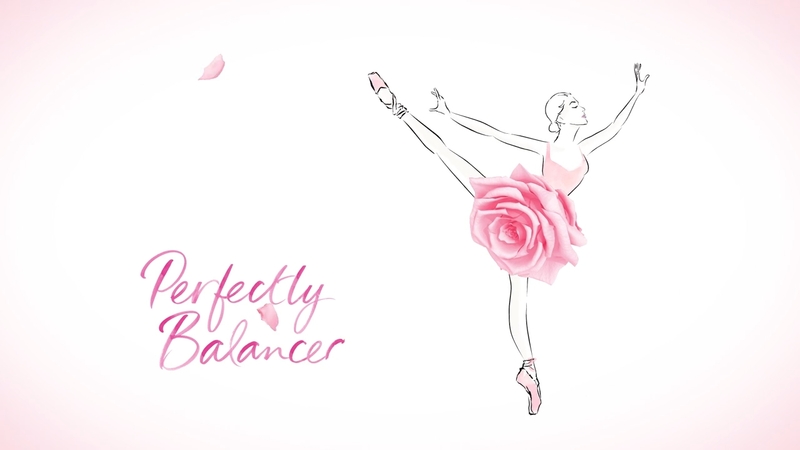 We were given 3 images: a ballerina, dressed in a rose skirt, a striding woman wearing the petals of an iris, and two ladies with champagne glasses dressed in lily and rose petals. Based on the above information we first consulted a professional ballerina to help with the choreography of a dance piece. We then storyboarded the rose petals floating through the air to form the dancer’s skirt. Several dance versions were presented and the chosen was worked up into an animation. 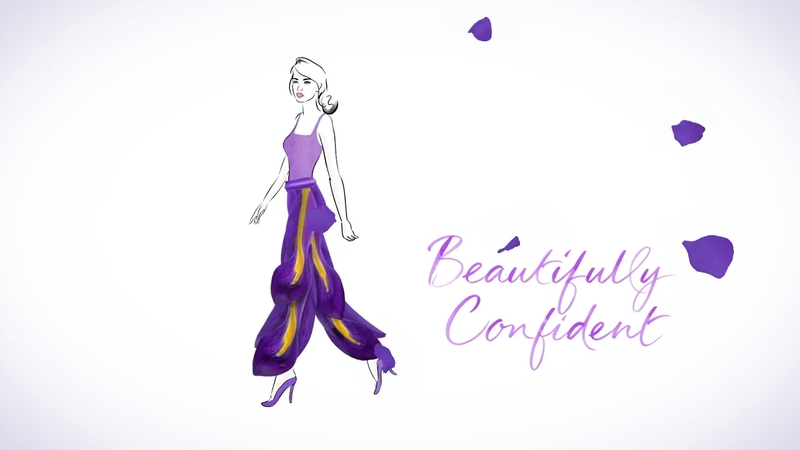 We created 3D animation of the realistic looking rose petals around the 2D animation, which was drawn first. The next 2 scenes followed the same process and we then pieced everything together to the final ad. The turn around time for this commercial was 3 weeks, from commission to final delivery. The commercial was very successful and helped increase sales by 300%. Its launch was described as ‘phenomenal’, which made everybody involved in the process very happy indeed.